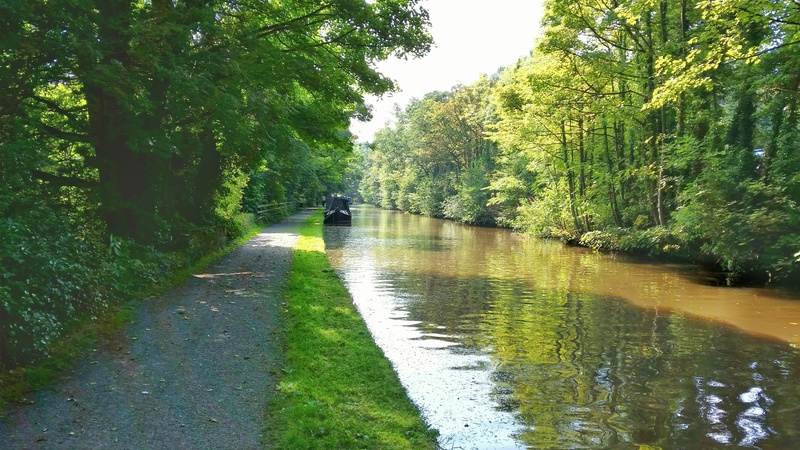 Whaley Bridge moorings are on the Peak Forest Canal. An important building at the head of the Peak Forest Canal was the Transhipment Warehouse, built in 1832. In this building goods and minerals were transferred to and from the many working canal boats servicing local industry. Whaley Bridge offers good transport links to the Peak District National Parks as well as Manchester, Stockport and Sheffield. The mooring site is accessed from the A6, Buxton Road and is approximately half a mile from Whaley Bridge. 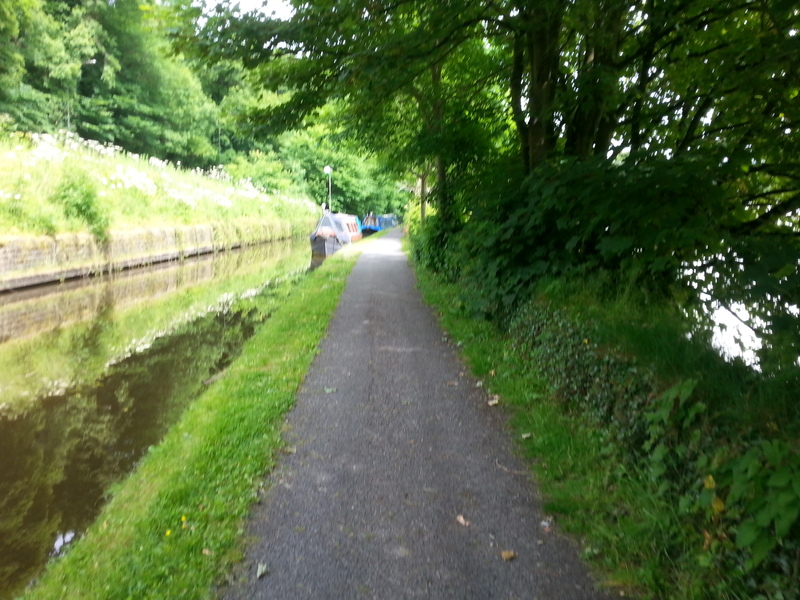 The moorings are on the towpath, on the approach to Whaley Bridge canal basin. There are Canal & River Trust facilities approximately 50 metres away from the site, towards the basin, which are shared with passing boaters. There are mooring rings but mooring pins may be needed if spacing does not fit the boat length. 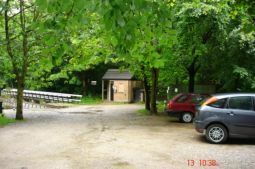 Car parking is available at this site, however, spaces for boaters are not guaranteed.